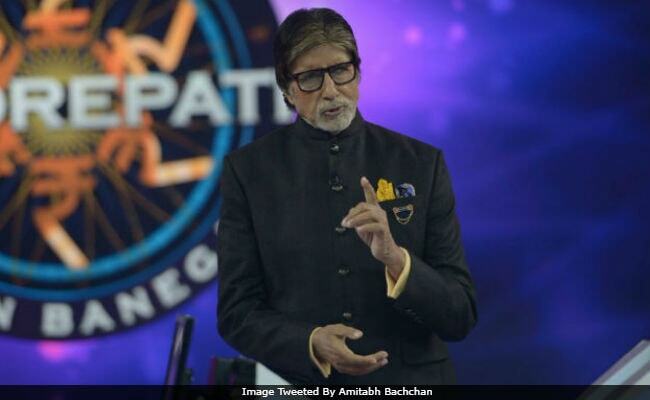 Amitabh Bachchan started the 49th episode of his game show Kaun Banega Crorepati 9 by inviting the rollover contestant Neha Sharma from Mandsaur, Madhya Pradesh, on the hot seat. She is a constable by profession and was accompanied by her parents and sister Megha. Neha had won Rs 10,000 after losing two lifelines during the initial stage of the game and in today's episode, she played from the sixth question. She wants to use the prize money to fulfill her parents and her brother's dream. Neha won Rs 80,000 after losing all four lifelines. 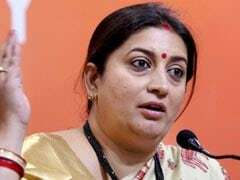 However, her prize money went down to Rs 10,000 after she gave a wrong answer. Here are some of the questions which Big B asked Neha Sharma. #Humpback, pilot, and blue are all types of what animal? #Who became the CEO of the Indian IT company Wipro in 2016? Amitabh Bachchan then conducted a fresh round of fastest finger round and Somnath Tambe, a student, from Maharashtra's Vashi, took over the hot seat. Big B revealed that when Somnath got a call from KBC 9, his mother said that it must be a 'fake call and must be a kidney racket that called.' The game started soon and Somnath was able to cross the first padav (Rs 10,000) without losing any lifeline. He used three lifelines in one question, but won Rs 80,000. In case you missed the episode, here are the questions. #Which God is also known as 'Gajamukha'? #What was the name of Peshwai Bajirao's first wife in the film Bajirao Mastani? #The badge or logo of which of these makers of vehicle shows a single styled T? #In the recently-concluded ODI series between India and Australia, who scored a century in his 100th ODI match? Somnath Tambe quit the show at the 10th question and took home Rs 1,60,000.